Four out of the fifteen days on tour in the Iberian Peninsula were spent in Portugal, which has as much history, architecture, and culture as its neighbour, Spain. There are many coastal towns that one can visit and sample the unique flavours of the local cuisine like fresh seafood such as freshly caught grilled sardines. 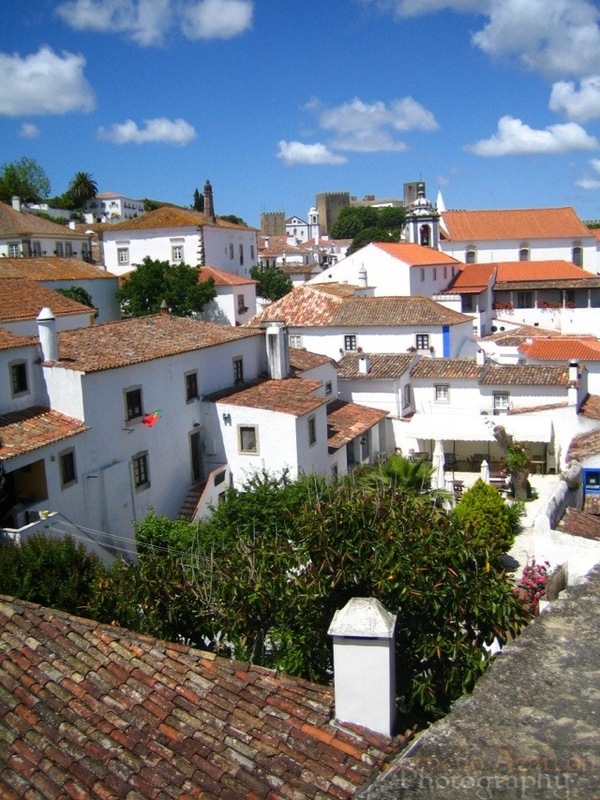 As far as historical sites and adventures go, try walking around on top of the castle walls that protect the old town of Óbidos, with its white-washed walls, narrow streets, and quaint shops. For a grander adventure, take to the streets of Lisbon and tour the old and new parts of the city rich with history and vibrant with life. 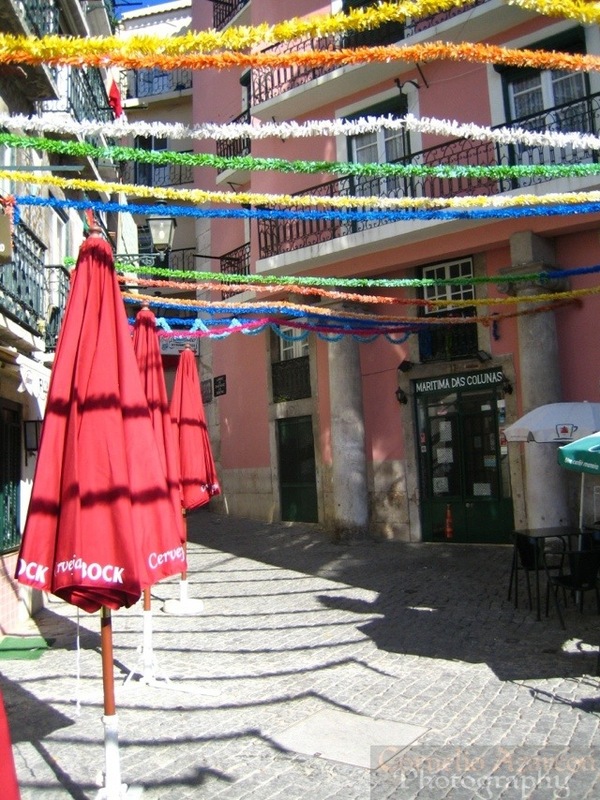 Weave through the narrow walkways and alleys and revel at the lifestyle of Lisboetas. While venturing through Portugal, don’t forget to visit the city of Porto,a UNESCO world heritage site, which is not only a city rich in history but also a destination for a fan of the culinary. If you like wine, this is the place to be. 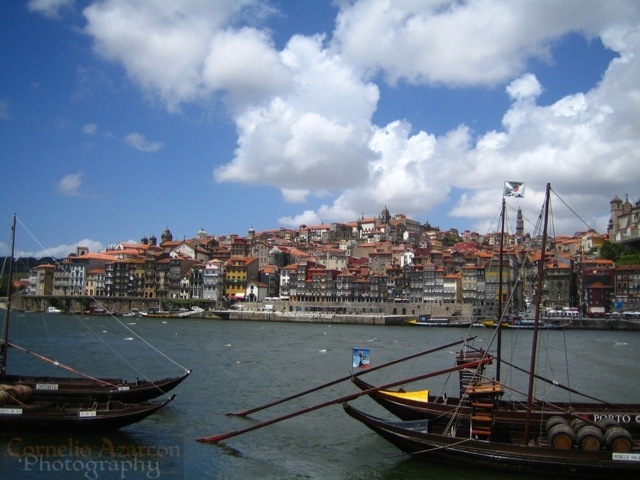 Don’t leave Porto without paying a visit to one of the adegas of Vila Nova de Gaia, a municipality just south of Porto where Port wine is aged. 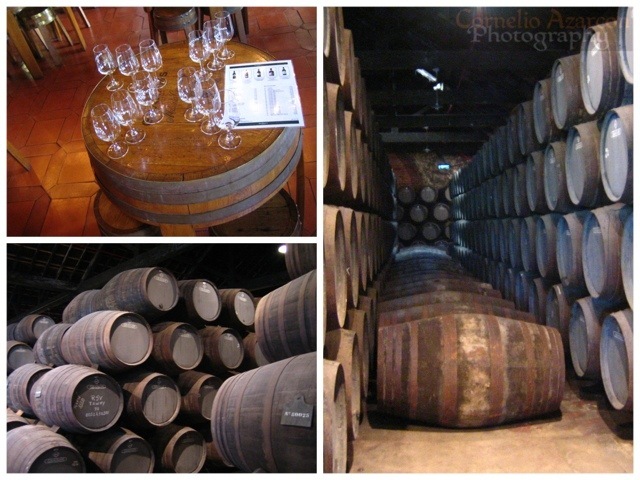 I had the chance to tour the Graham adegas and take part in a wine tasting session.